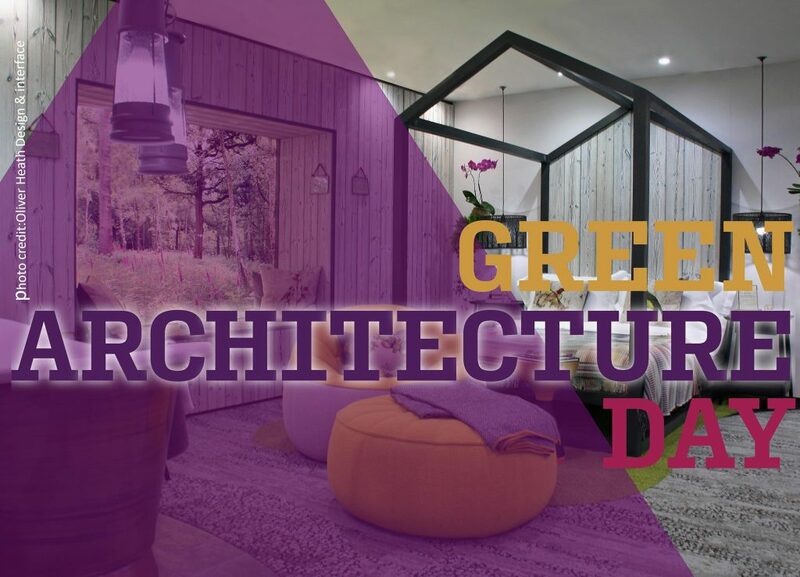 Don’t forget, our own James Farrell and Lee Evans will be at Green Architecture Day tomorrow. Come down and say hello! – we are speaking at 1040. For info, tickets etc visit here. Green Architecture Day line up has been confirmed for 2017. Bill Knight & James Shorten – Why do planning experts grow mushrooms? Building Green will be speaking this year with Lee Evans from Organic Roofs.